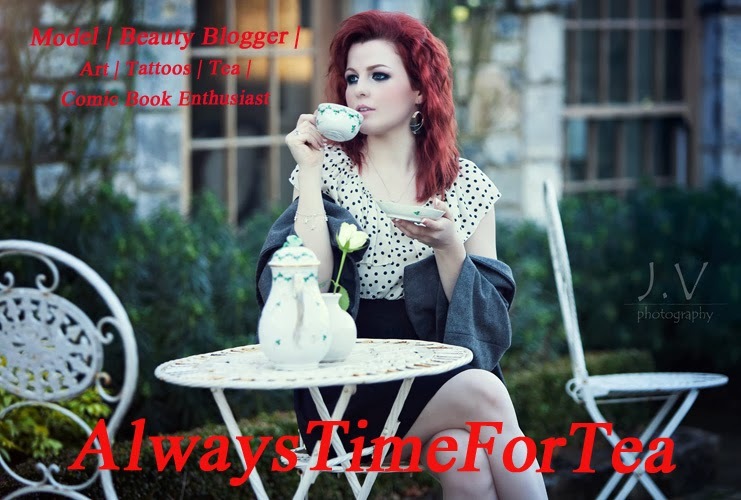 AlwaysTimeForTea: Bloggers Meet Up Dublin! 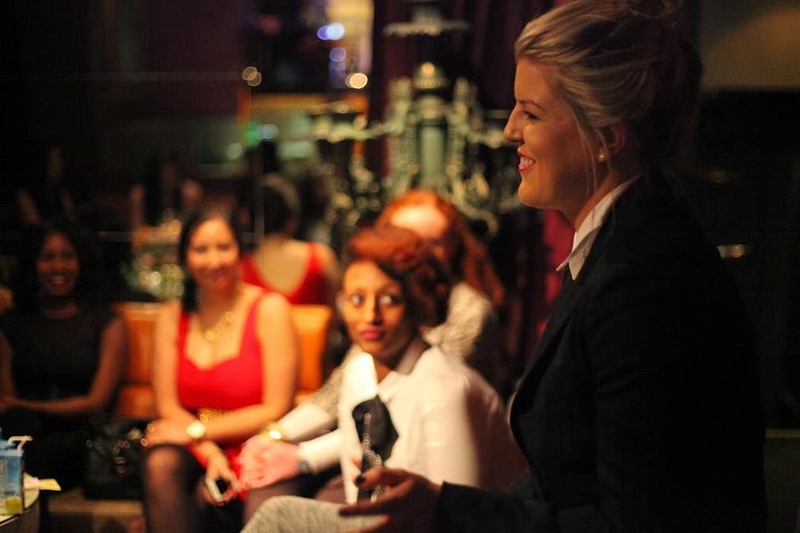 Yesterday (31/11/13) I attended a Dublin Bloggers Meet organized by the lovely BelleFBeauty! It was such a great event and I really enjoyed myself! When I first arrived to the Dakota Bar I met Filomena out the front and she told me that the venue had changed! I was very surprised but it was just across the street in the Lost Society bar. I made my way across and met Christelle who gave me my goodie bag and explained the terrible stress the two of them had to endure! Because Dakota bar told them they couldn’t have the meet up in there they had to organize somewhere else very last minute as a venue! So all I can say is well done to you for doing a really fantastic job! And a huge thanks to Lost Society Bar for letting all us chatty girls sit around for hours for this event! I was the first to arrive so I got a chance to take a couple of pictures of the lovely cakes and treats around the room. There was delicious chocolate and vanilla cheesecakes which I probably ate about half off…..seriously they were delicious! :D There was also a bunch of cartons of coconut water and this aloe vera drink…which I am now officially obsessed with, I need to get my hands on more of this. I had a root through my goodie bag to see what little wonders we got and found a lovely range of products including a little pocket mirror which I have been needed for a long time! Next to arrive after me was Emma from TheOrdinaryGirlsGuideToMasteringHerMakeup and we had a great time chatting and meeting other as well. Throughout the evening I got to meet a range of beauty and fashion bloggers and made sure to get all their links to blogs which I will post at the end of the blog! Then we had a talk from Aoibhe from TheSecretObsession who talked about her road to getting her blog more popular and just a bit on how to get more recognized online! I thought her talk was great and she was so funny and nice as well! Really enjoyed meeting her! Cant wait to try them out! I had a nice cup of coffee while continuing my chats with all the bloggers and before I knew it, it was nearly 8pm! The event was over at 8 but I had to leave a few minutes early to go catch my bus home but I had such a fantastic time and just can’t wait until the next one! Check out these other fantastic people! Oh lovely website! :D love the make up posts!